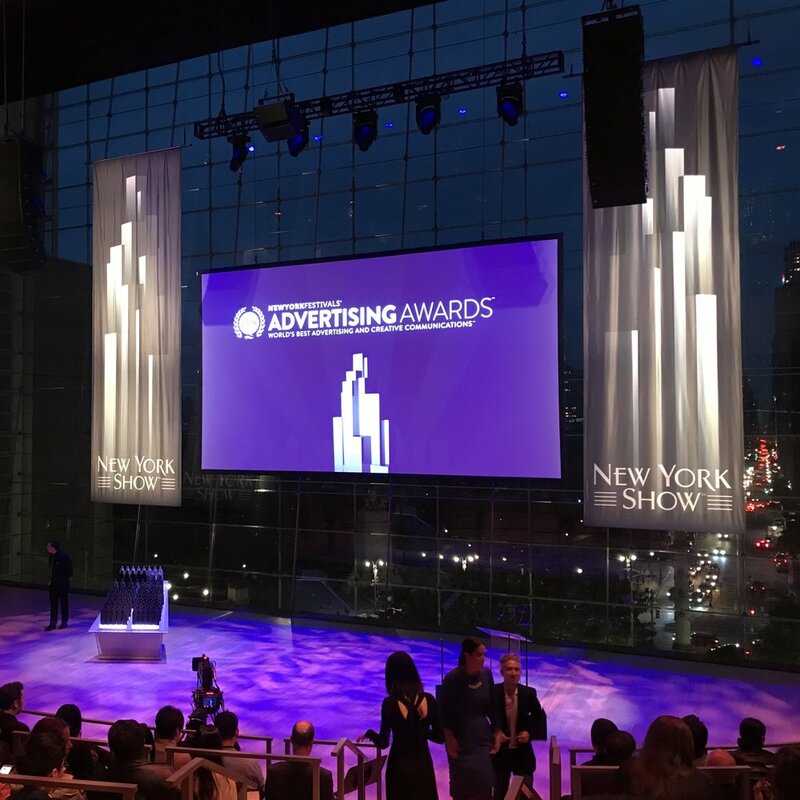 Winners of the 2018 New York Festivals Advertising Awards were honored at the 2018 Gala event. Members of the Jury, Press and Advertising Creatives from around the globe celebrated along with NYFA. A Cocktail Reception with a display of the winning Print work kicked off the night. 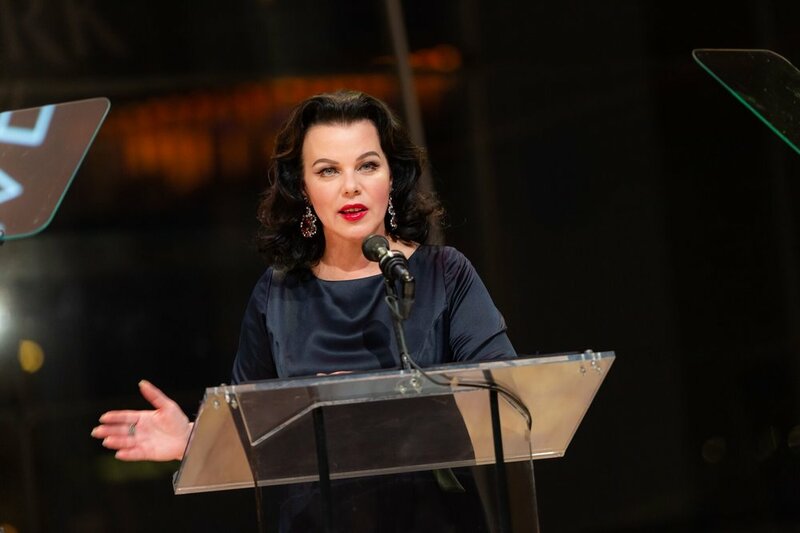 Guests were then treated to the Awards Ceremony, hosted by film and television star, Debi Mazar. Ms. Mazar put the spotlight on teams from around the globe who accepted their NYFA Trophies for compelling campaigns. McCann Worldgroup was in the house to accept Global Network of the Year and McCann New York's “Fearless Girl” Campaign took home Best of Show. See all of the winning spots in the winner showcase. New York Festivals honored The Broadway League and the American Theatre Wing with the 2018 Lifetime Achievement Award. Charlotte St. Martin and Heather Hitchens accepted on behalf of these two iconic NYC-based theater organizations who have demonstrated impressive marketing and creative communications efforts in support of theater and actors.